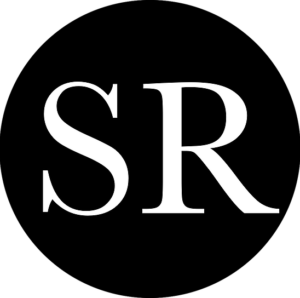 Raven Group International would like to thank everyone who contributed to make the largest EOD/CIED event in the world a safe and successful event. 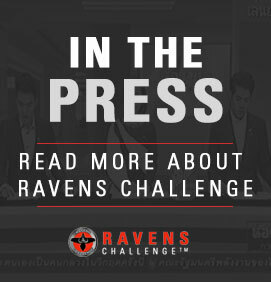 The expanded two week program managed to reach an expanded CIED audience, and the introduction of Phase IV brought tactical, forensics, and medical integration firmly into the Ravens Challenge program. The challenges on Friday cap a two-week Ravens Challenge multinational exercise that focuses on EOD and Counter IED skills and information. 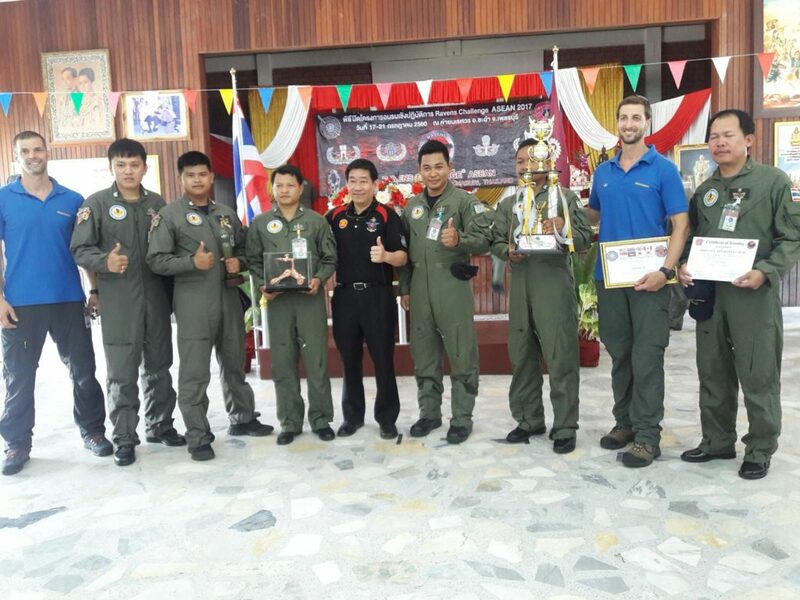 The Global Championships are held in Thailand each year where international teams compete on the last day in a series of fun but challenging competitions focused on robotic skills, remote techniques, and detecting hazards. 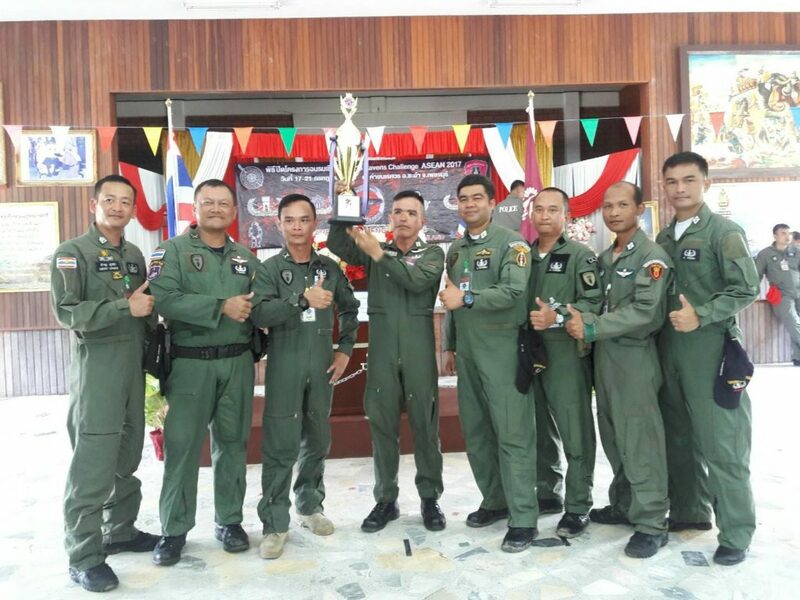 This year’s world champions were all from Thailand and best international teams including the American Army EOD team of the year. 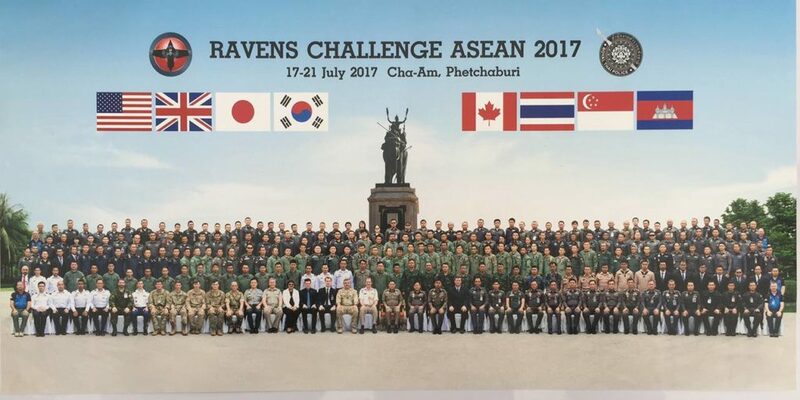 THANK YOU TO OUR 2017 RAVENS CHALLENGE® ASEAN STRATEGIC PARTNERS AND SPONSORS!